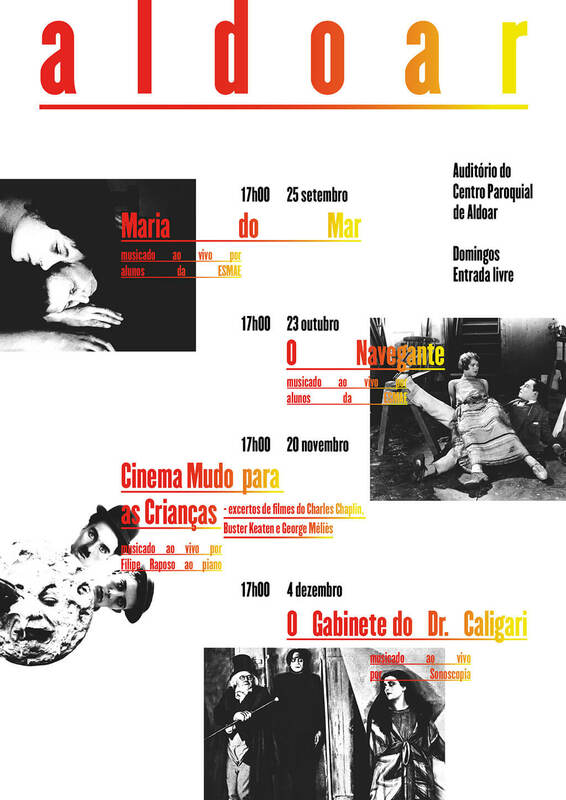 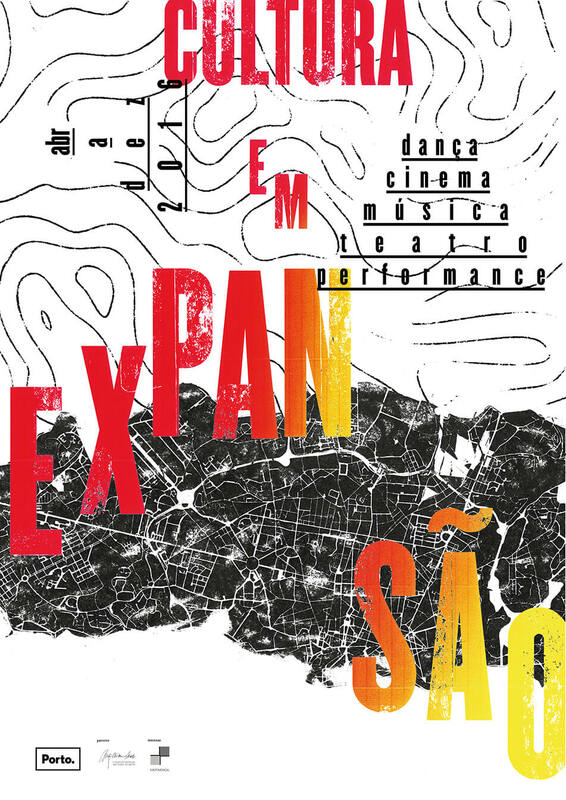 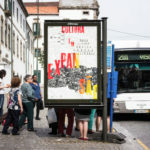 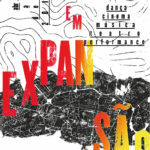 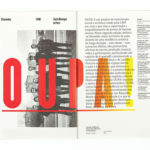 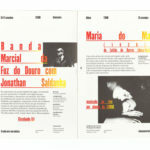 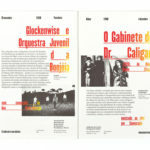 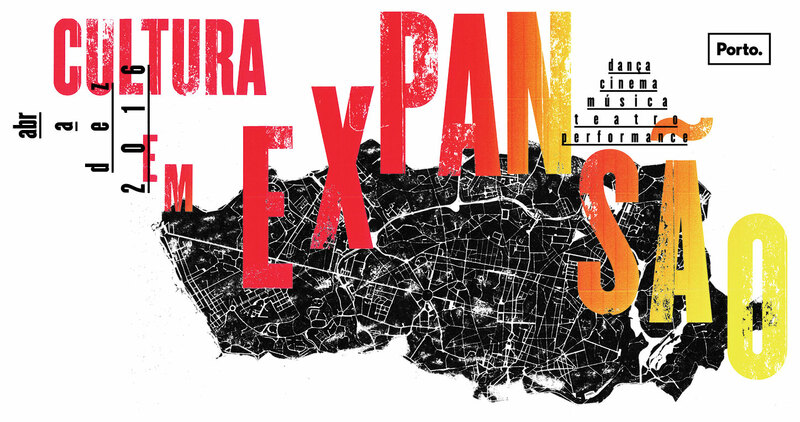 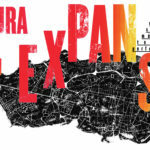 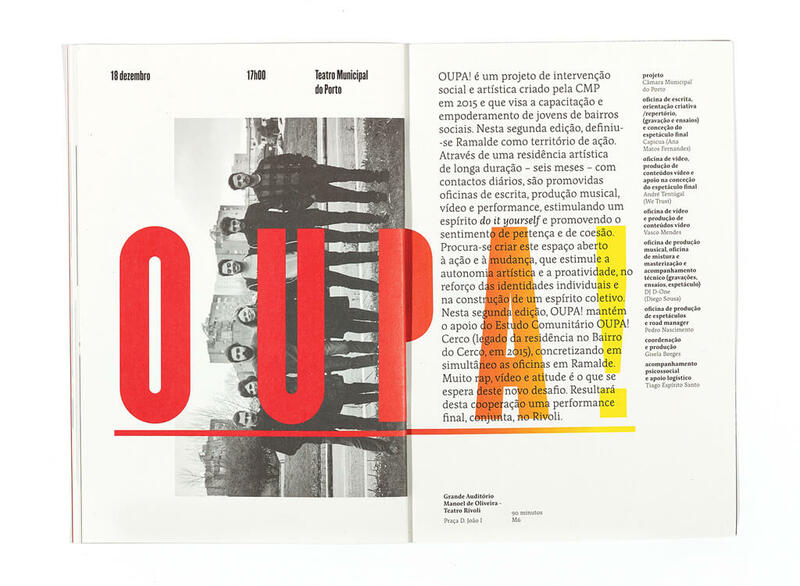 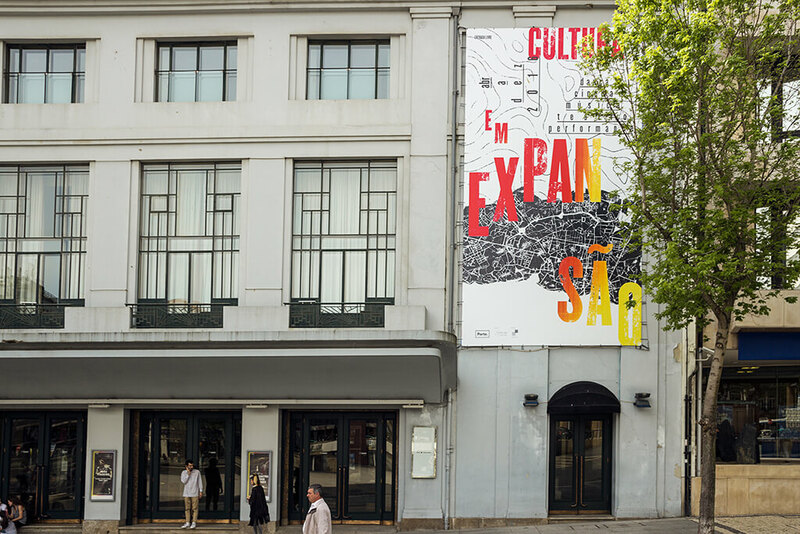 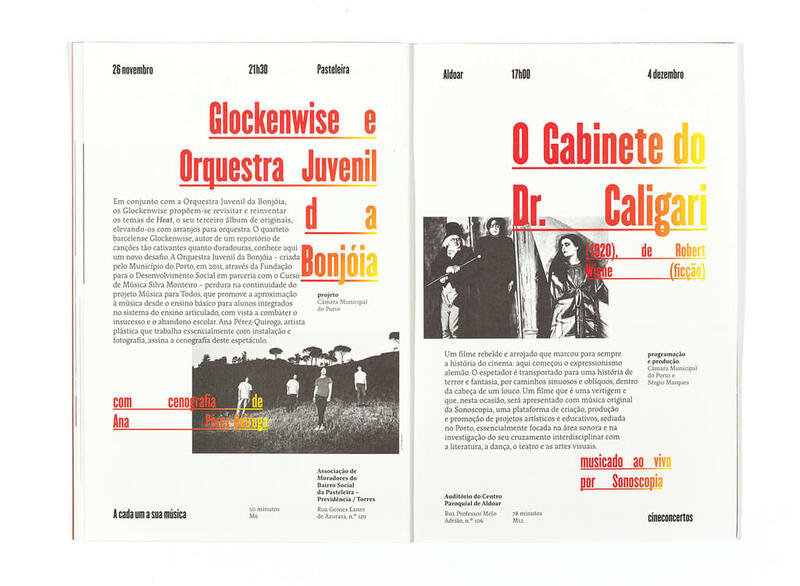 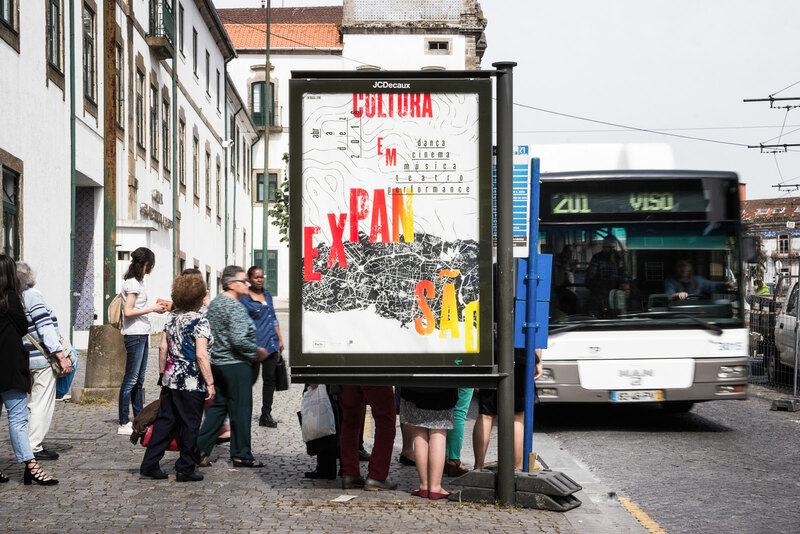 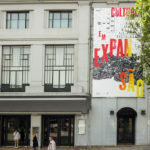 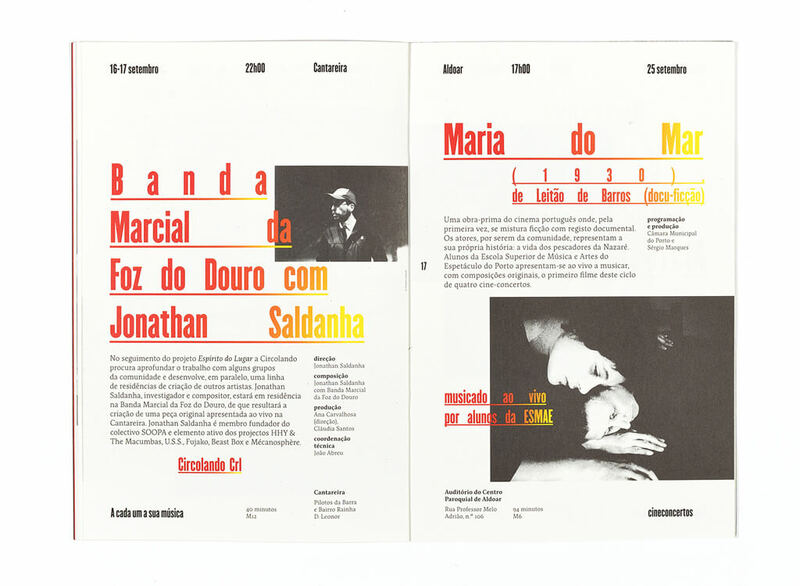 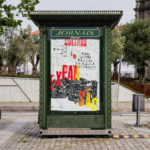 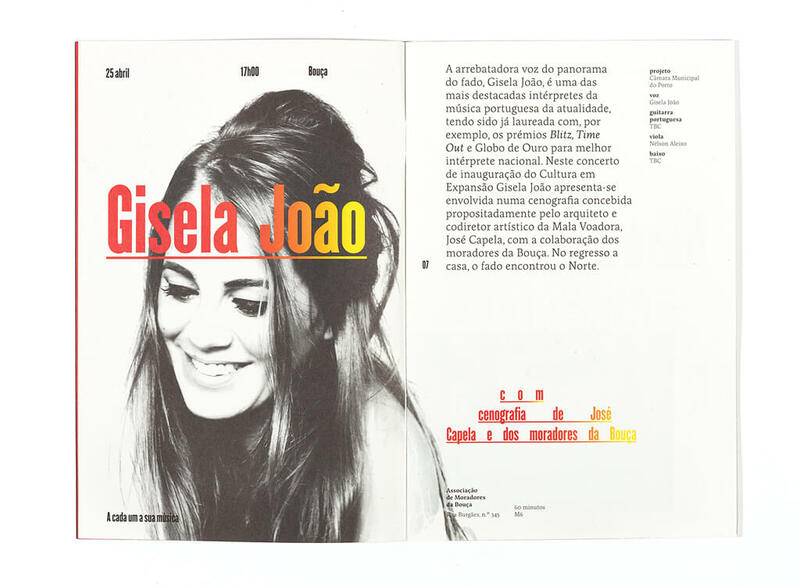 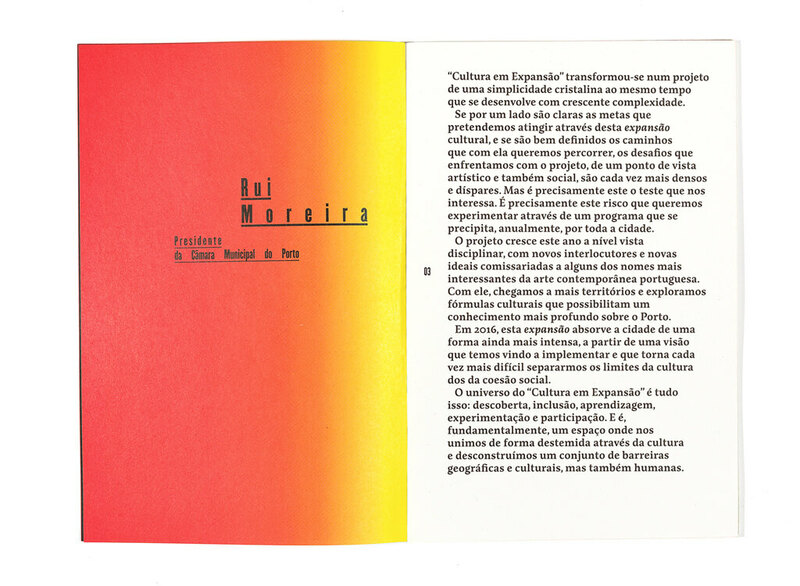 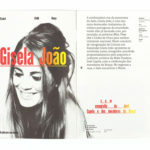 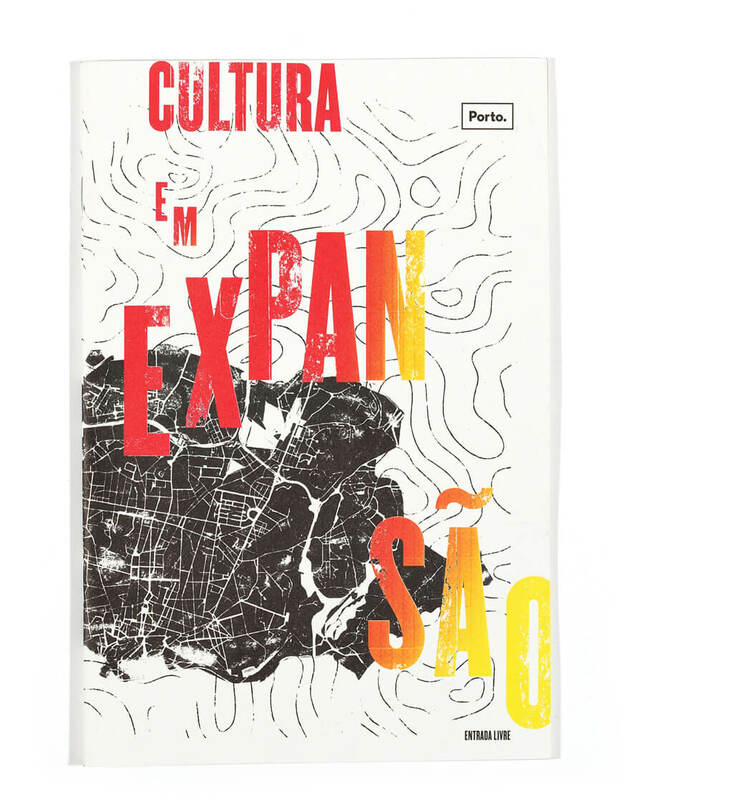 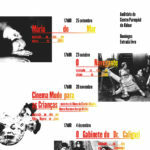 Cultura em Expansão is a cultural program developed by Porto City Hall where projects in the field of music , film, theater and dance are taken to the most socially vulnerable areas of the city. 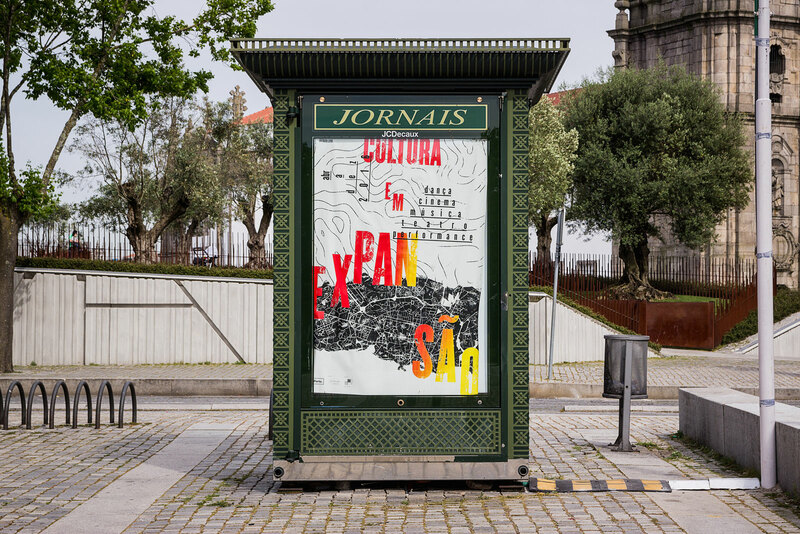 For the 2016 edition, we have developed a concept based in the expansion associated with the geographical territory is the basis of this project so that was necessary to be represent directly in the communication. 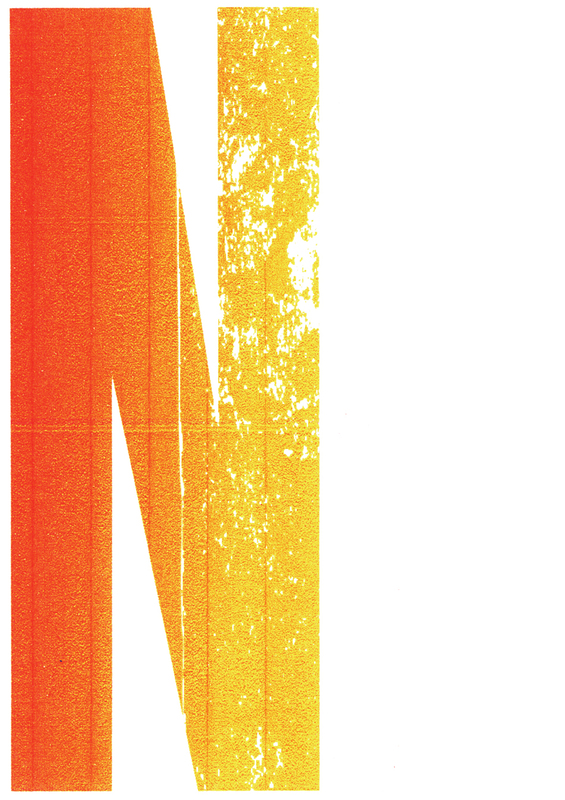 Graphically we combine three elements that allowed us to ensure a quick interpretation but at the same time allowed us to conjugate them in a not so literally way. 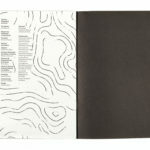 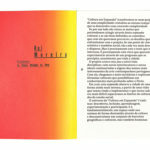 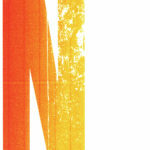 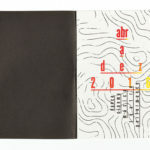 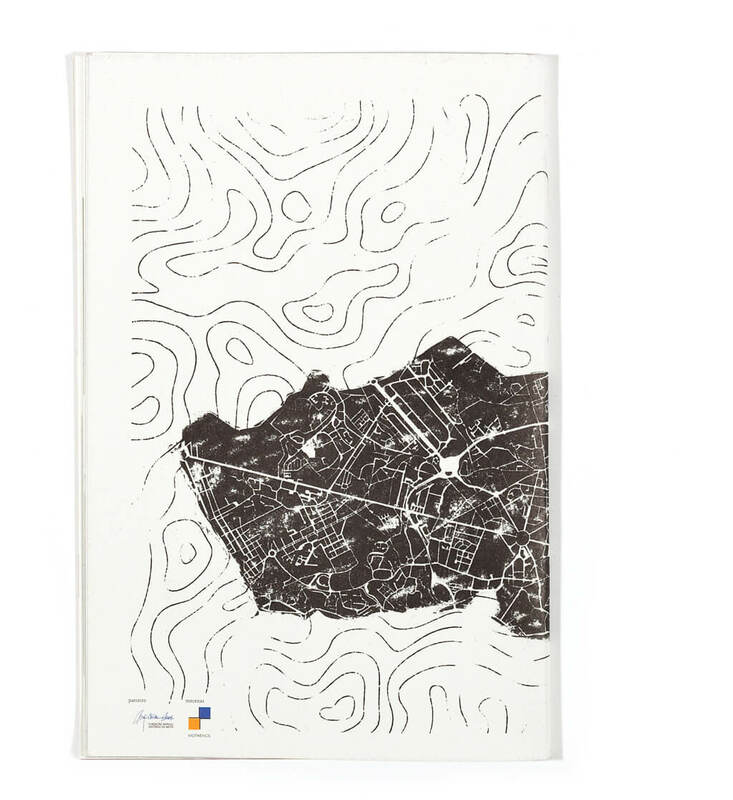 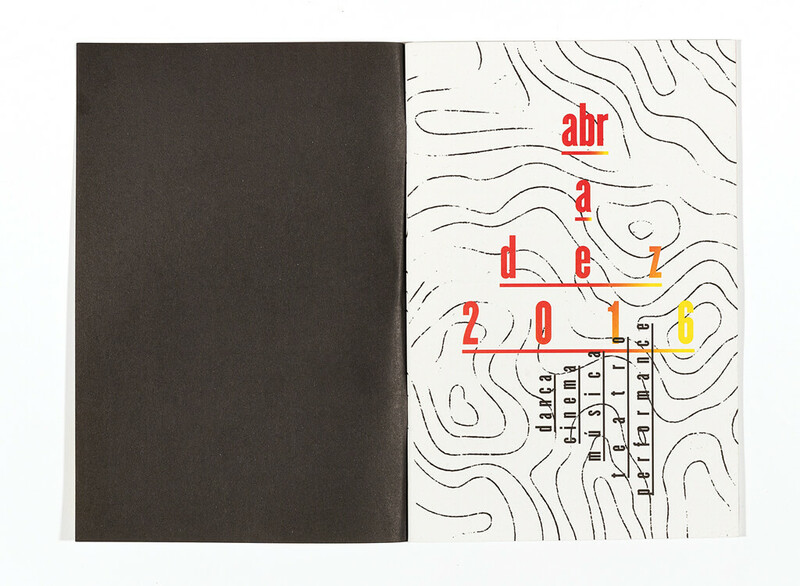 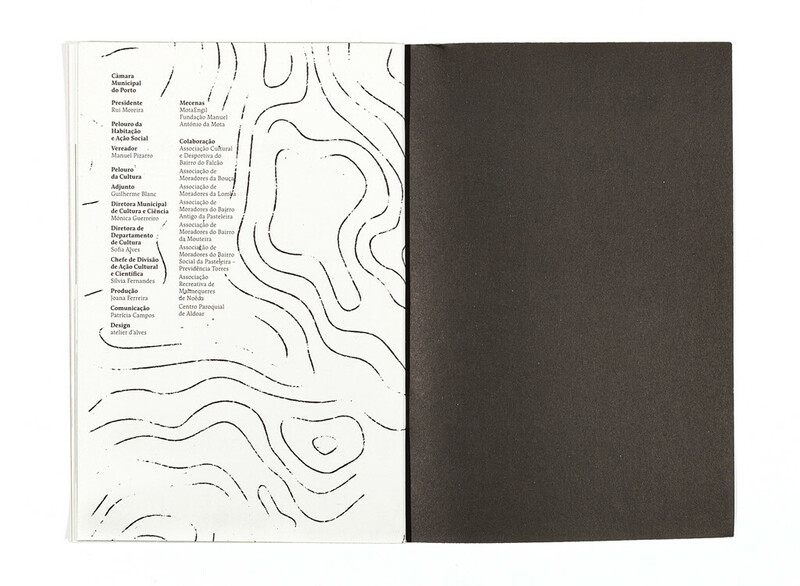 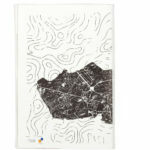 The city map is used as landscape , as if a mountain cut it were , topographical lines as dissemination and contagion and typography as more sound element , which will interact with the elements presented.